Sequels: is publishing any easier the second time around? 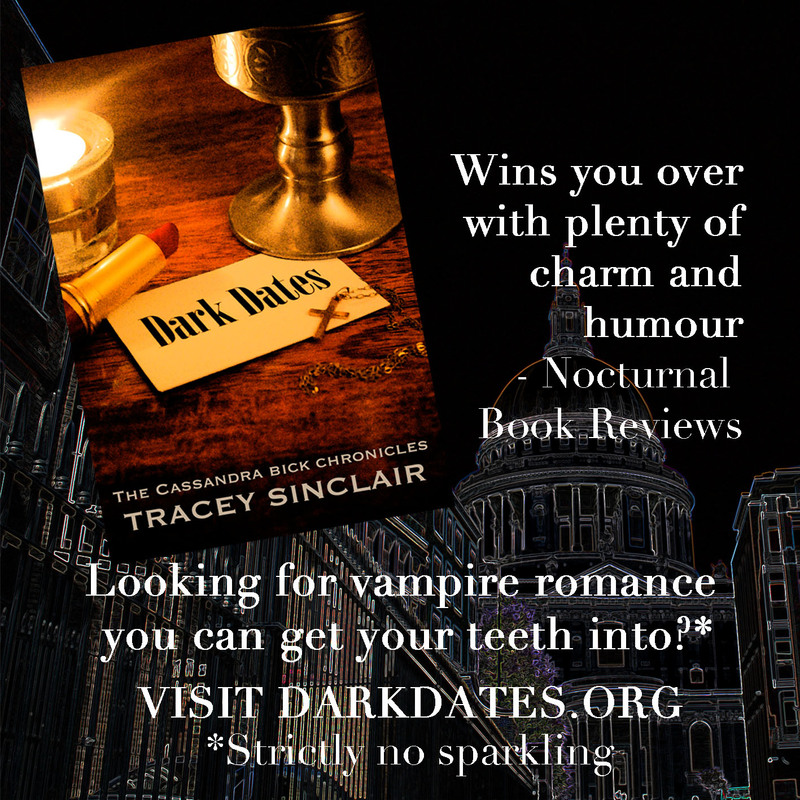 Having previously been published by a small literary publisher, when I changed genres to urban fantasy I decided to dip my toe into self-publishing with a novel, Dark Dates. In some ways, it was risk-free – I published it on Amazon, which is free, and was lucky enough to have a handy team of beta readers to help, plus my friend Caroline from Red Button Publishing offered to design the cover for me. It cost nothing – months of hard work aside, of course – and the worst that could happen was that people wouldn’t buy it, or that they would buy it and then say it was crap. But are the stakes higher – and the job harder – the second time around? Fast forward a year from the publication of Dark Dates and I’ve been generally delighted with the reception the book received. Sales could be higher, of course – I’m not quite retiring to my seaside villa just yet – but it’s had some great reviews, and received some nice accolades, including landing on a couple of bloggers’ ‘top ten of 2012’ lists. 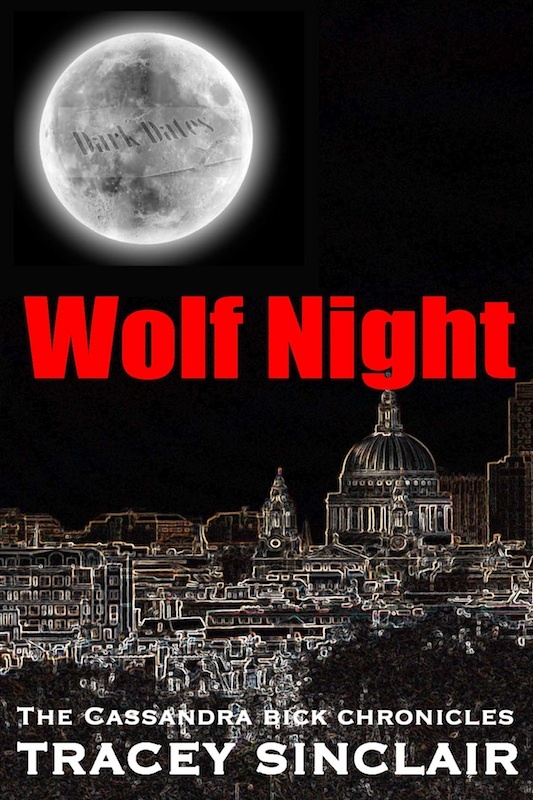 I’d followed it with a couple of short stories just to keep things bubbling over, and only a few weeks ago, put out the sequel, Wolf Night. So the question is, is it harder, or easier second time around? In some ways, it was much easier, if nothing else because the technical side of it was so much more familiar. I had a (paid) formatter who I trust, Caroline again did the cover, and my beta team again came through, and the process of actually publishing on Amazon is relatively straightforward once you’re less scared of it. I had also built up some great contacts in the book blogging community over the past year, so while lots of blogs won’t review self-published work at all, I knew that I had some blogs that would be happy to host guest features, Q&As, giveaways and reviews. 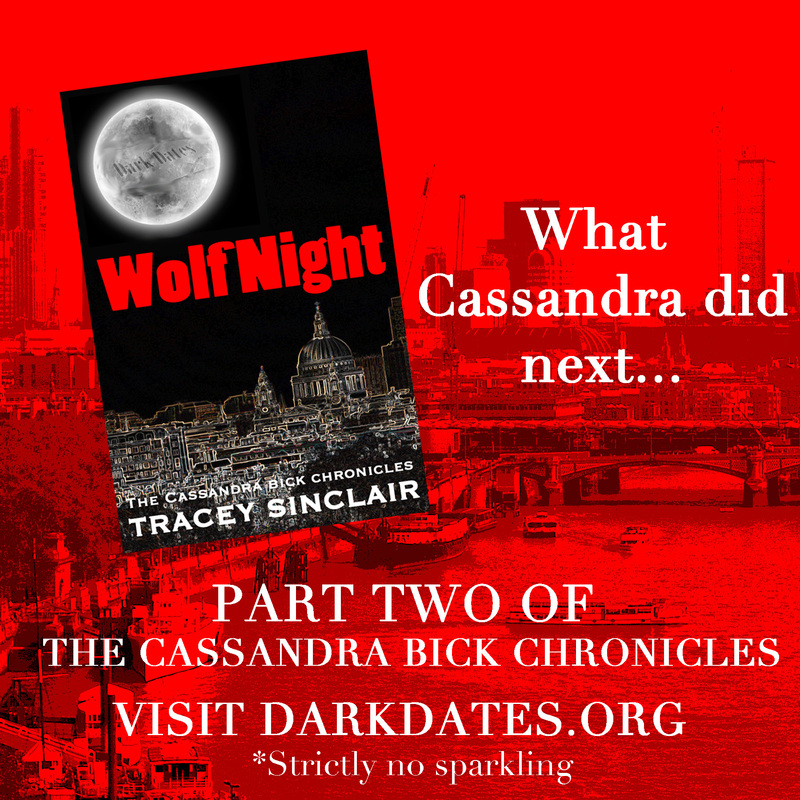 I’d already done some of the legwork in setting up the Dark Dates ‘paraphernalia’, too – a Goodreads author page, a dedicated website, Tumblr page and Facebook page, so a lot of things were already in place. Plus, of course, I hoped that there were a lot of people just eager and waiting for the sequel to a book they said they loved. Of course, it’s never quite that easy, and I’m finding I still have a lot to learn this time around. For a start, I should have done more advance planning: a perfect storm of deadlines meant that I sort of shoved the book out without any fanfare, and then, once it was out, started my follow up with bloggers and online, whereas what I should have done was send out review copies months ago, and organise a load of blog posts (perhaps even pay for a tour – it’s not that expensive and cuts down on admin) to coincide with the launch. Even the friendliest of bloggers – and those who are genuinely keen to read the book – have their own schedules and towering TBR piles to negotiate, you can’t expect to put a book out and have people read and review it overnight! Likewise I somehow hadn’t realised that if you’re plugging a sequel, you are actually plugging two books – because you’re not only trying to get the people who liked the first book to buy it, but you’re trying to snag new readers to the series as a whole. Who wants to read a sequel to a book they’ve never heard of?